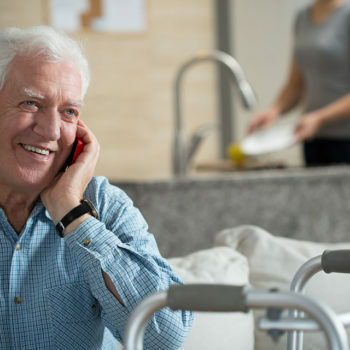 Concierge Home Care Services for Seniors Looking for the best Home Care service for Seniors, the best Homecare service for the Elderly or the best Home Care service for the disabled or the sick? Call Wish Well Home Care of Nashville TN today. We’re your Senior Home Care Concierge service provider in and around Nashville TN! 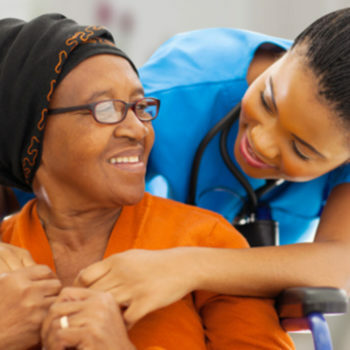 Choosing a home health care provider for a loved one is an emotional and often urgent process. Our home care concierge service can help you identify needs and develop a senior home care solution that works for you. 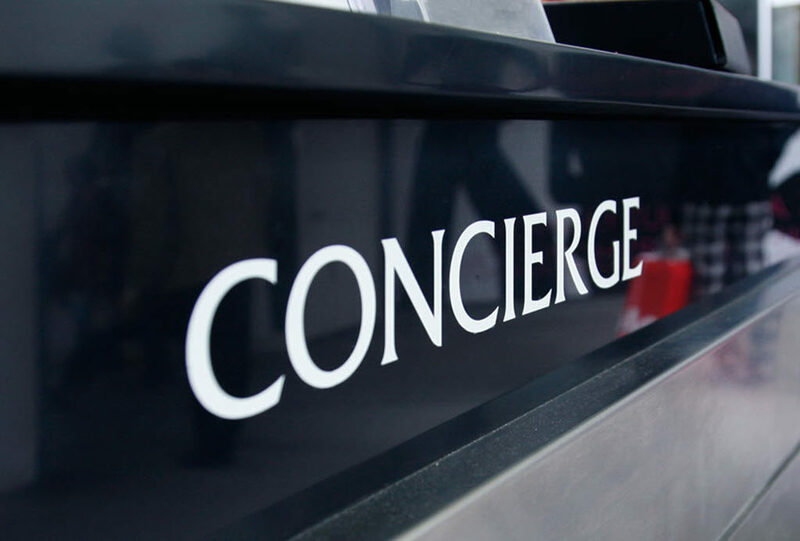 Learn more about our in home care concierge service here. Many health care professionals and clients recognize Wish Well Care to be an effective solution to Seniors in home care needs. Our commitment to providing service and qualified caregivers has been the key to our success since our home care company was established. Prior to the start of care, we take time to listen to your need in order to identify areas that are causing you concern for your loved one. For example, are they coming home for the hospital or completing rehab in a few days, concerned for their safety, medication reminders? Our goal is to get to the heart of your senior home care needs and offer the best solutions and options tailored to your specific needs. To ensure quality and compatible care, our enthusiastic and dependable caregivers are matched to clients based on their personalities, experience, and skill sets. Together, you and your caregiver develop a plan to determine what services Senior Helpers will provide. Take a look at what we offer as part of our Concierge Care, and get an idea of how we can help your loved one live their best life. Assist you and your loved one with the move-in process, which includes unpacking and helping your loved one get acclimated to their new space. 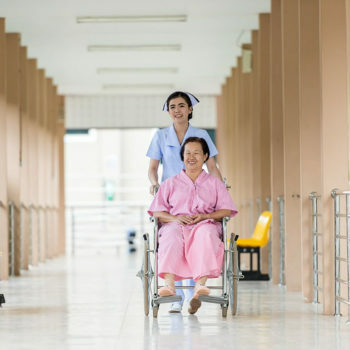 Reduce risk of readmission after medical procedures by offering assistance to seniors in their residence. This can include anything from round the clock assistance to a daily check-in, depending on the need. 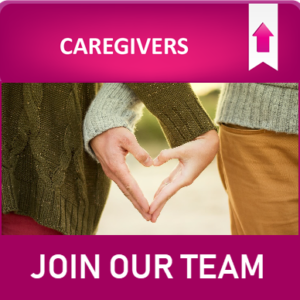 Provide companionship and assist with daily activities such as shopping, meal preparation, and transportation. Social interaction is essential for humans, especially as we get older, so companion care can have a profound impact on your loved one’s mental wellbeing. Aid with non-medical needs and activities of daily living such as walking assistance or hygiene. Personal care assistance helps keep your family member feeling their best. 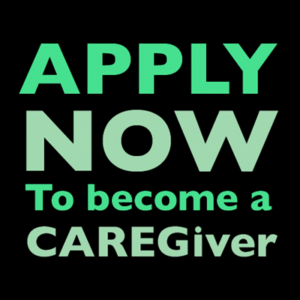 Provide short-term individual services including medication reminders, cleaning, and laundry. Offer in-home care to any potential senior who may be on a wait list to get into a community. Our services can give you peace of mind during this waiting period knowing that your loved one is still safe in their home.